With “The Greatest Two Minutes In All Of Sports” aka the Kentucky Derby weeks away, clubs like Eastpointe Country Club in Palm Beach Gardens, Fla. are getting ready to take in the action. 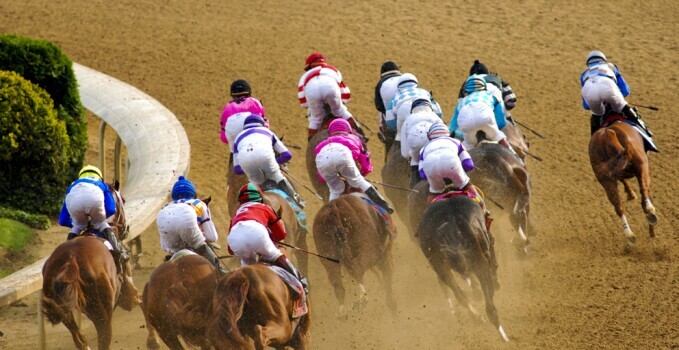 The Kentucky Derby watch party will coincide with a tournament taking place on May 2nd. “This is a great opportunity for us to utilize a national event as the backdrop of a club event,” says General Manger Matt Wilson. The casual event will in the Eastpointe grille room will feature drink specials and a hat contest with three members serving as judges to see who has the most stylish hat.